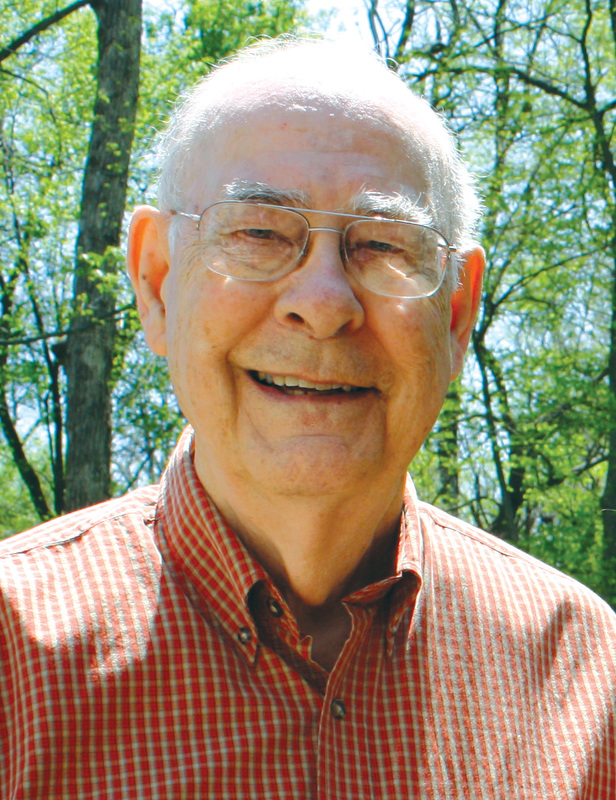 Pastor, activist, educator, and Cornell life trustee Robert “Bob” Engel ’55 died on Nov. 30, 2014, in Iowa City, Iowa. He was 82. Engel was born in Gladbrook, Iowa, and earned degrees in German and history from Cornell College. After graduation he attended Drew University and earned a bachelor’s of divinity in 1958. 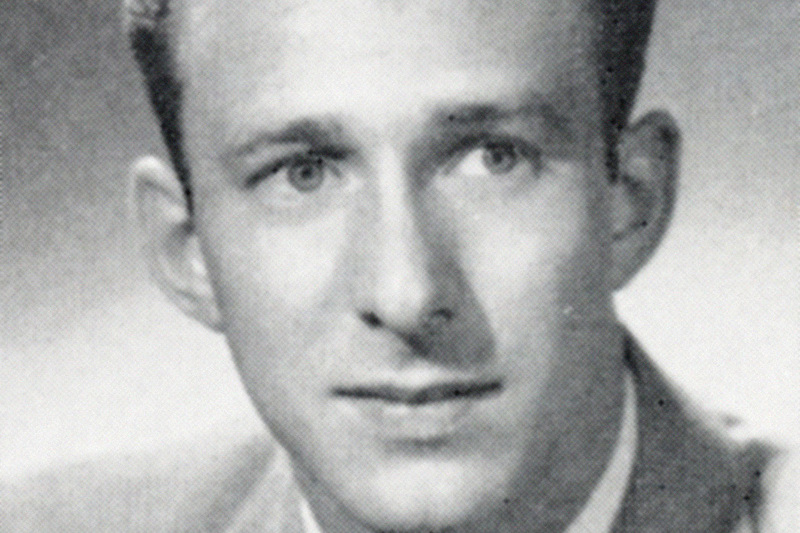 He and his wife, Elizabeth Seydel Engel ’57, who he married just months after graduating from Cornell, returned to Iowa, where he served as a minister at United Methodist churches in the Iowa City area for seven years. In 1964 he was one of several pastors who went to Mississippi in support of the “Freedom Summer” efforts for civil rights. 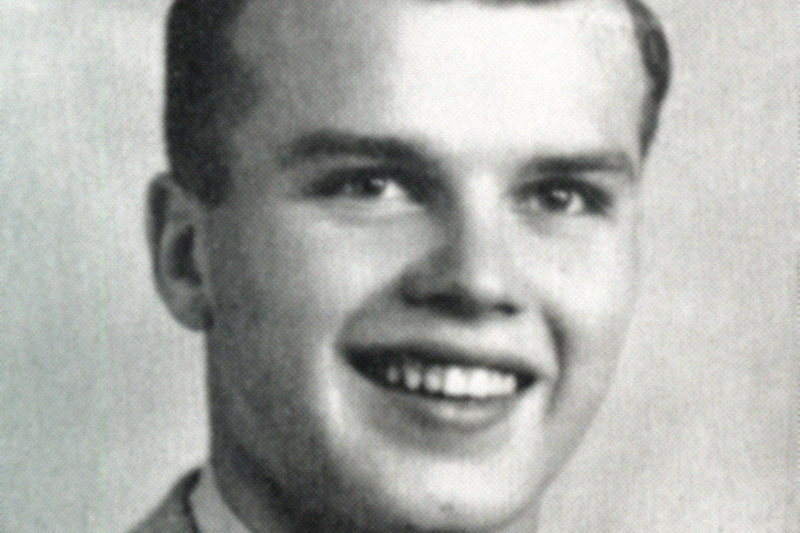 He earned his Ph.D. in education from the University of Iowa in 1969 and became the assistant to University of Iowa President Willard “Sandy” Boyd. 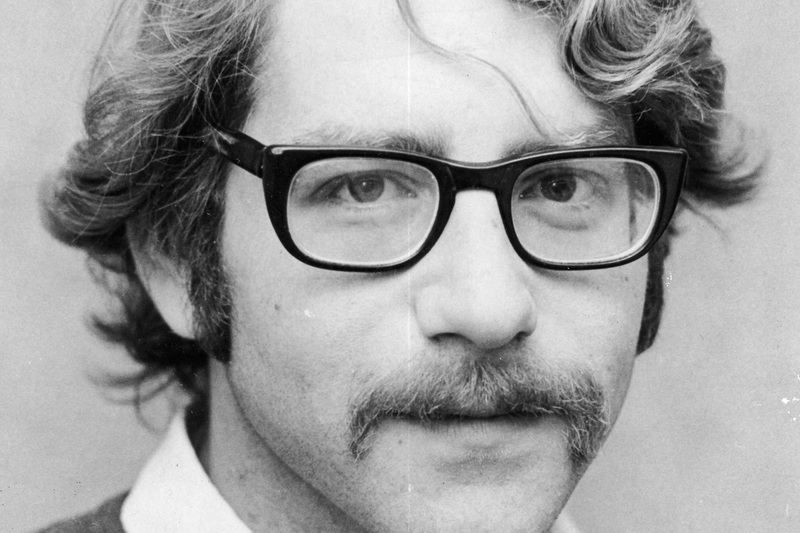 He went on to teach for 27 years at the university before becoming assistant to UI President James Freedman. Throughout his career, Engel remained committed to his community and to Cornell College. He and his wife were among the earliest supporters of the Crisis Center of Johnson County. Engel served on Cornell’s board of trustees for more than 20 years and was named a life trustee. He received the Francis Asbury Lifetime Achievement Award for his service to United Methodist Higher Education, and in 2010 received the Cornell College Leadership and Service Award. He is survived by his wife, Beth, sons Jeff, Craig ’88, Bradley, and Daniel ’92, three daughters-in-law, including Catherine Quehl-Engel ’89, two sisters, and six grandchildren.